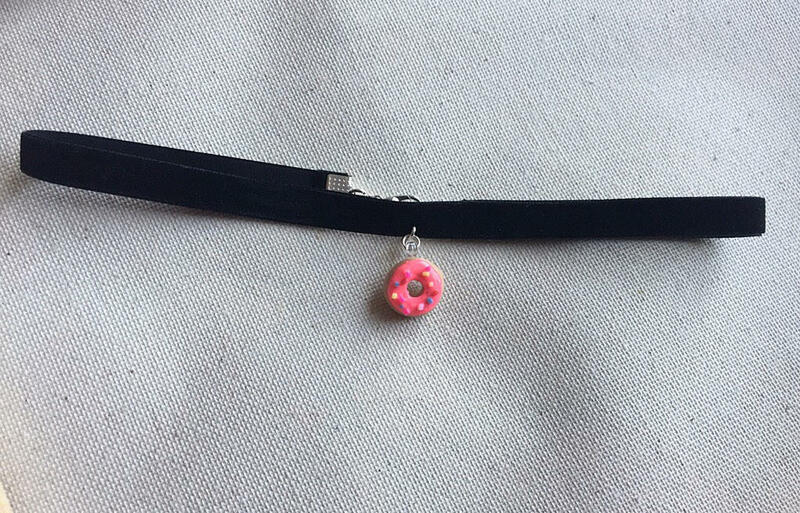 The necklace is black velvet ribbon with a handmade polymer clay donut pendant! 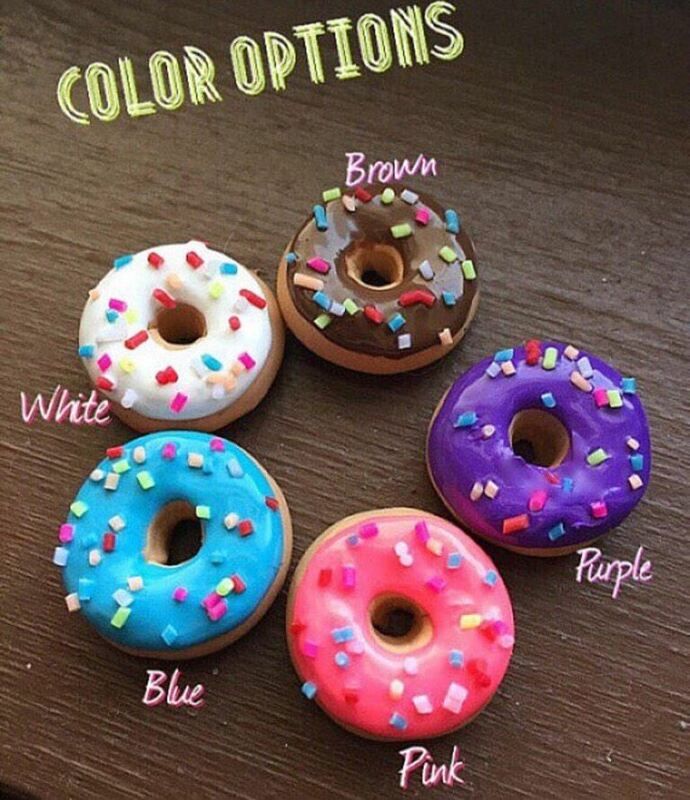 Pick a pink, blue, purple, white or brown donut! 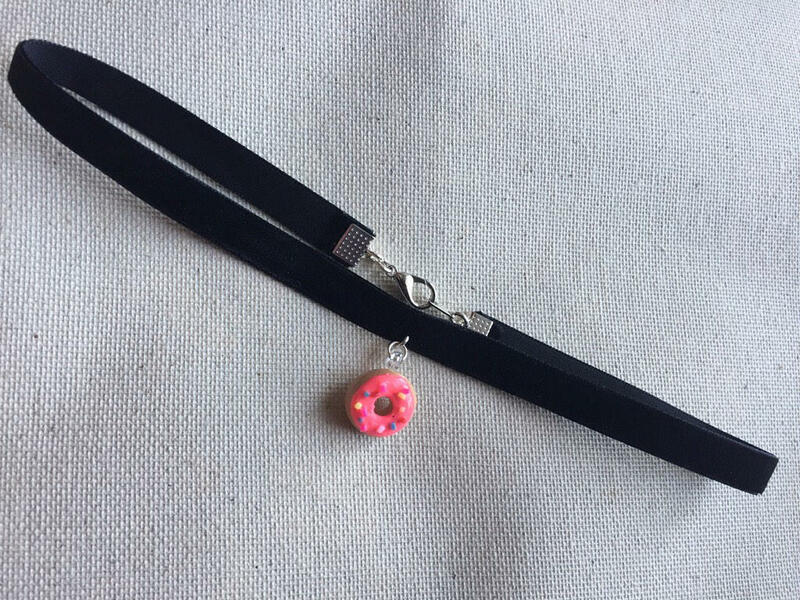 This a MADE TO ORDER ITEM 3-5 Days! 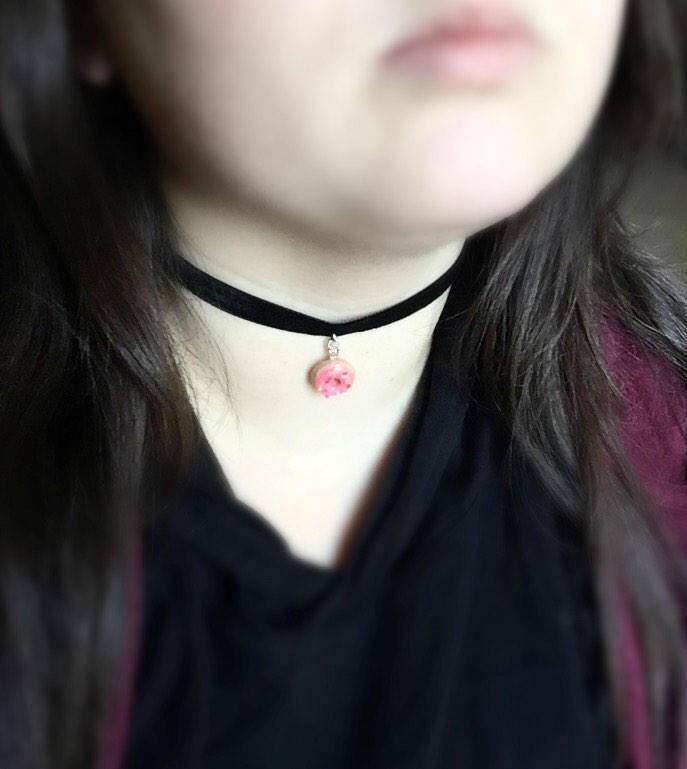 I do make items everyday of the week to ensure you get your purchases ASAP!